Sometimes if you are just starting out as an entrepreneur, you may not have the budget for a fabulous home office. I’ve been doing this business thing for awhile now and I’m still not ready for fabulosity. But the good thing about it is that with a little planning, creativity and some elbow room, you can have an exceptional home office for next to nothing. I had to take everything into consideration when I started over with setting up my home office. I had a new baby and his room had previously been my office space. With a few minor changes and new small business budgeting, I was able to create a new space……smaller, but good enough to work. ►You don’t need a fancy desk or anything like that. Those can be very expensive, especially if it is a desk that you want to last. Instead of beating your head against the wall about a desk, create a space. You can improvise and use the kitchen table until you can afford the desk of your choice. It’s easy for me to say since I don’t eat at the kitchen table. But if this is the case for you, a computer desk with bookshelves is an inexpensive option. You can also purchase a small desk at Wal-mart for less than $40. I did this for my daughter to do her school work but since she hardly ever used the desk, I put it in my room and used it myself. After moving some furniture around, I had my very own creative space. 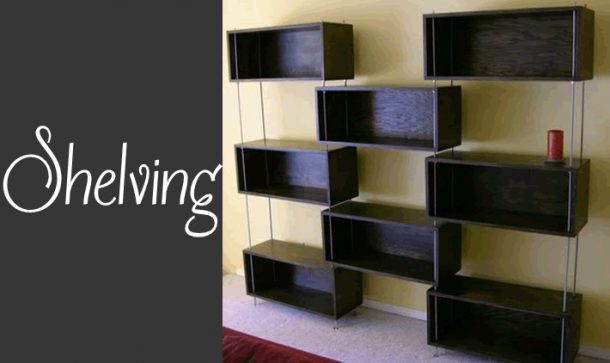 ►Do you really need shelving? Not at first. New bookshelves can also be expensive, yet you do need a place to store your office equipment and materials. You can use bins to store papers and whatever else you are using. These foldable storage basket bins slide right into a small space. You can also purchase some plastic stackable storage bins at the Dollar store (Family Dollar or Dollar General) or at Wal-mart. Buy a separate bin for each of kind of material. As a home based business owner you may not need much more than your computer and a printer that can print, copy, and scan. An affordable file cabinet would be of good use for your documents and to keep your paperwork in order. Check out some yard sales around town. You can find some really great steals from someone else’s trash. 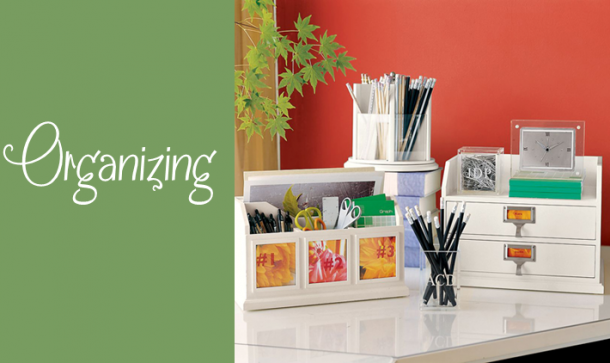 ►I’m sure there are simple things around your home can be used to organize your home office. 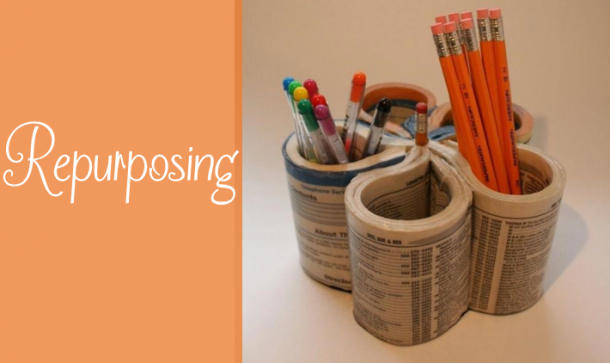 For example, you can use different size mason jars to store paper clips, pencils and binder clips. If you are REALLY strapped for cash, you can also keep shipping boxes and use them to store files. You can order shipping boxes online for free from the USPS website. Simply decorate the outside of the shipping box with wrapping paper to add some color and style. If you want to jazz your space up a little, make your own wall art by framing your childrens art or by getting creative on your own. Who says you have to spend hundreds or thousands of dollars to be FAB? No one! ►Lastly, if there are certain electronics that you need for your space, consider buying refurbished equipment. You can look for used electronics on eBay for a good deal. They often come with an extended warranty, work just as well as a brand new piece of equipment, and will save you a ton of cash. Well, I hope you found these small business budgeting tips useful for your home office. Keep in mind that your creative space is temporary and you’ll be able to upgrade before you know it!